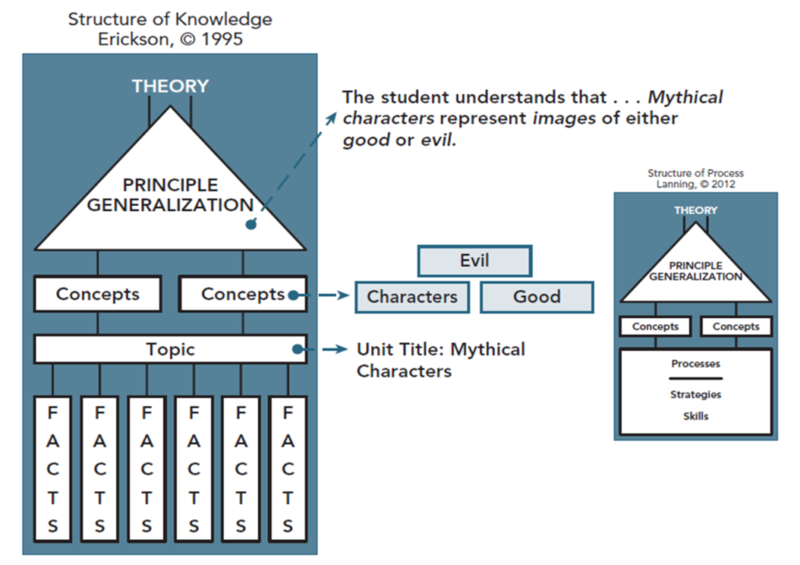 Many educators around the world are familiar with H. Lynn Erickson’s Structure of Knowledge. 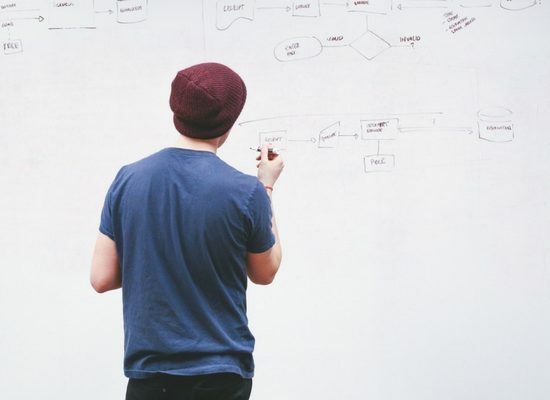 More recently, people are discovering the Structure of Process. What is the difference? 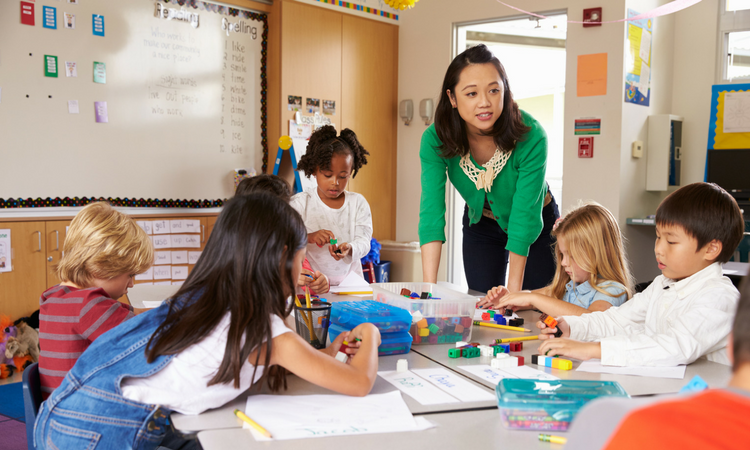 Why is it important to know each Structure as a Concept-Based teacher? Let’s look first at the two Structures side-by-side. The graphics above represent the most essential components of Concept-Based Curriculum and Instruction (CBCI) and the relationships among them, explained more in Concept-Based Curriculum and Instruction for the Thinking Classroom, 2nd edition. A conceptually organized curriculum departs from traditional curriculum, which focuses on topics, skills, and facts. 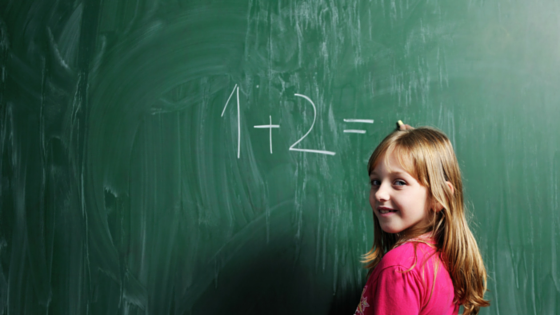 CBCI brings in another dimension—an intentional focus on the transfer of learning. Transfer occurs at the conceptual level of understanding, so why not design curriculum and instruction to support this goal? Erickson (2008) points out that conceptual structure for curriculum is important because conceptual understanding requires content knowledge but the reverse is not necessarily true. 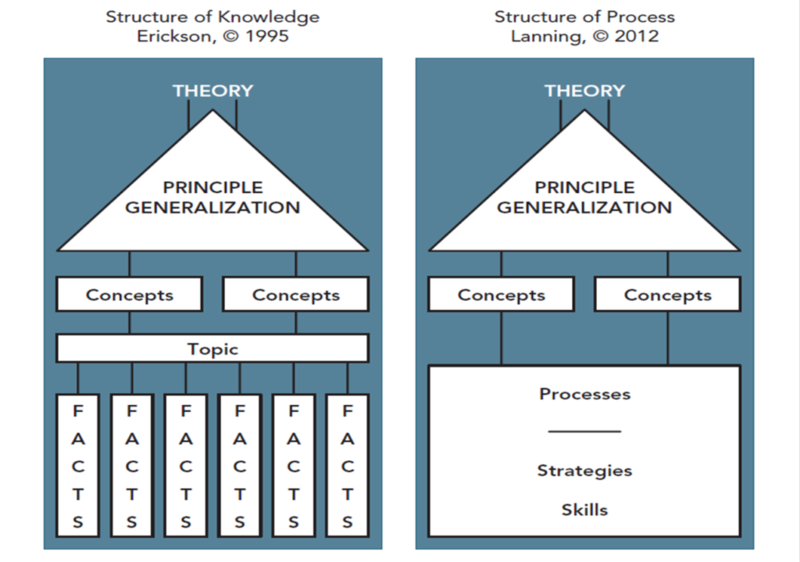 Considering the two graphics, see how the Structure of Knowledge more naturally depicts elements of subject areas that are heavy in content knowledge (topics and facts)? These subjects include social studies and science. CBCI curriculum writers learn how to draw concepts out of a unit topic and use them to write transferable, conceptual understandings (generalizations). These unit generalizations become learning targets for instruction, along with the essential, supporting facts (and skills). The Structure of Process more naturally depicts the elements of subject areas that are organized by processes, strategies, and skills. 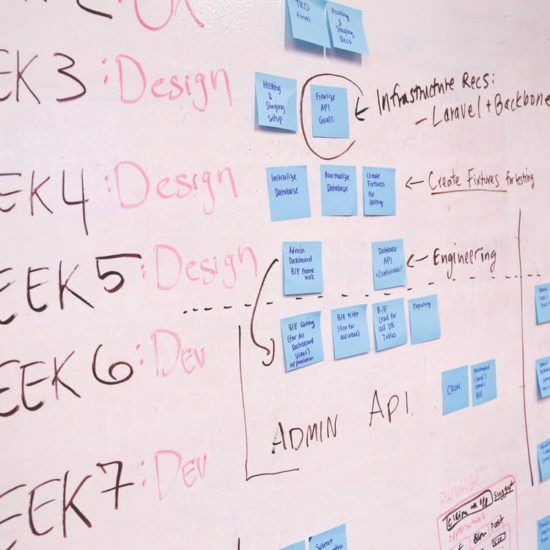 If you examine the standards of process-heavy disciplines, such as English language arts, music, fine arts, and world language, you find the standards in these subject areas primarily identify what students are expected to be able to do vs. the topics and facts students are expected to know. 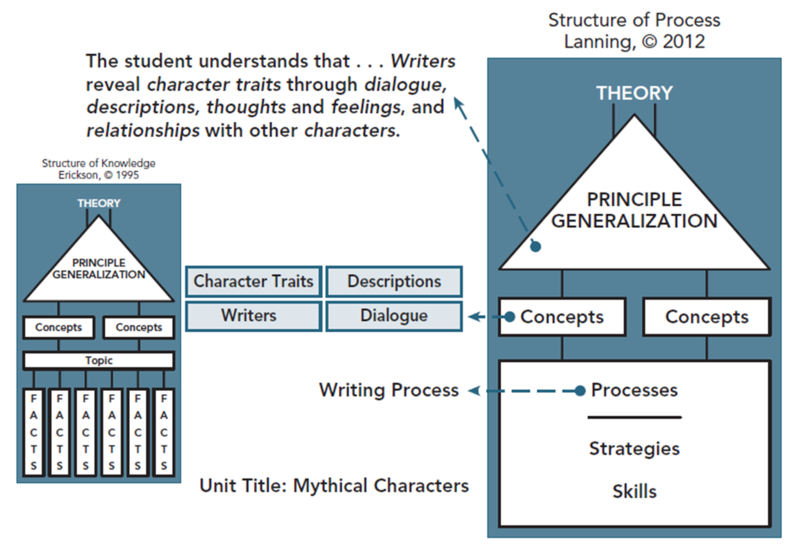 When teachers guide students to this conceptual understanding, students become more capable of crafting, recognizing, appreciating, and evaluating an author’s voice across different examples of their own writing and that of others. This raises the bar for teaching and learning in process disciplines! Both the Structure of Knowledge and the Structure of Process illustrate moving curriculum and instruction from the lower cognitive levels (facts, skills) to a level of transferable understanding (generalizations). 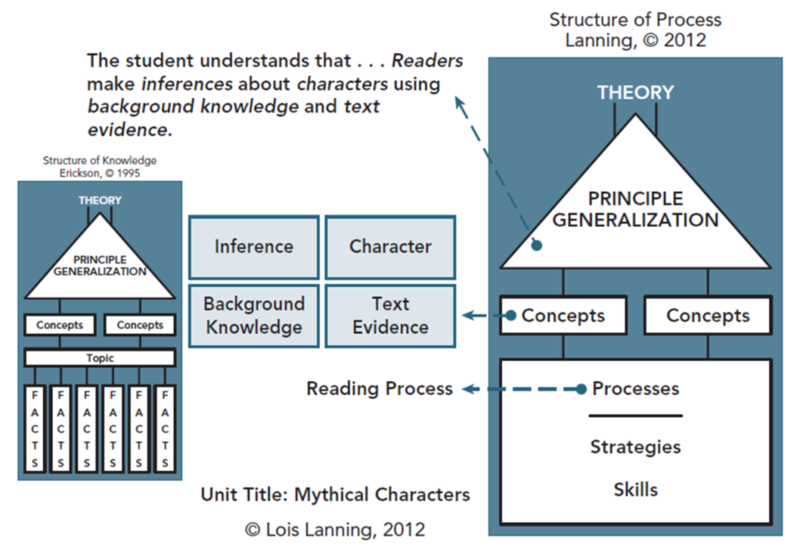 We need to consider unit generalizations in terms of the two Structures when designing curriculum in any subject area. Clearly, a more content-heavy (Structure of Knowledge) discipline, like social studies, also requires that students understand key processes (such as the research process). A more process-oriented (Structure of Process) discipline, like art, also requires students to understand key knowledge about the culture embedded in the work being studied (such as Indigenous arts). There is definitely an interplay between the two Structures. At the same time, depending on the core subject of the curriculum unit, one Structure requires more attention than the other so that the integrity of the discipline is not compromised. For example, if an English language arts or a world language curriculum unit is primarily populated with generalizations about text or culture (that serve as the context for learning), essential understandings about how language works are being ignored. Let’s take another look. 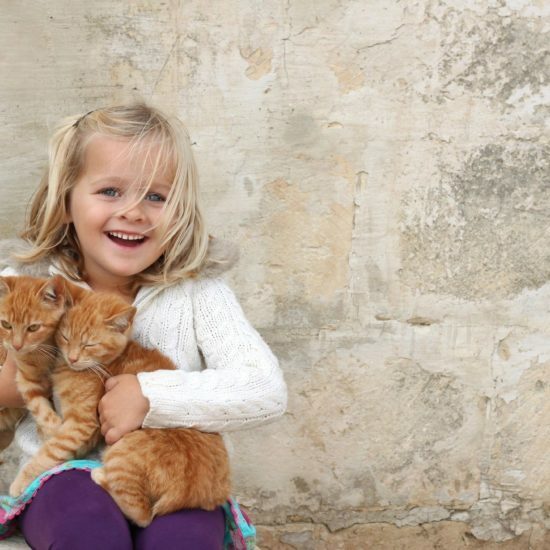 The next three generalizations are part of a 3rd grade unit titled: Mythical Characters. The title of the unit anchors the unit of study in a context. Throughout this 8-week unit, students read, respond to, critique, and write several fairy tales, folk tales, and fables. One generalization in this unit is drawn from the Structure of Knowledge—seen in the forefront of the graphic. This conceptual understanding represents a transferable idea relevant to all the books within the unit. Notice that the Structure of Knowledge now takes a backseat to the Structure of Process. This is often the missing piece of CBCI in process disciplines. There may be wonderful, conceptual curriculum and instruction around content but the integrity of a process discipline falls back to the practice of learning skills by doing without raising the bar to the level of transferable, conceptual understanding. 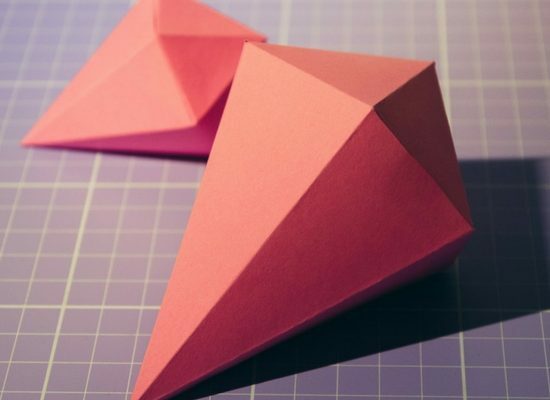 Becoming a master Concept-Based teacher requires using the Structures of Knowledge and Process to appropriately guide curriculum writing and instruction, knowing how the two Structures work together and why they are separate and important in their own right. Lois Lanning, Ph.D., is an independent education consultant. 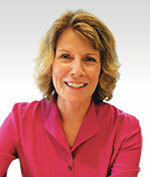 She is a certified Trainer-of-Trainer Concept-based Curriculum Specialist with Dr. Lynn Erickson. She presents and works with districts at the international, national and state levels in the areas of literacy and Concept-Based Curriculum design. In addition to writing professional articles and teacher resources, Lois is also the author of the bestselling book, Four Powerful Strategies for Struggling Readers Grades 3-8: Small Group Instruction that Improves Comprehension, a joint publication between Corwin Press and the International Reading Association, c. 2009, Designing a Concept-based Curriculum in English Language Arts: Meeting the Common Core with Intellectual Integrity, K-12. Corwin Press, c. 2013, a chapter in The Best of Corwin: Differentiated Instruction in Literacy, Math, and Science, Leslie Laud, Editor, c. 201, Corwin Press, and co-author, with H.L. Erickson, of Transitioning to Concept-Based Curriculum and Instruction, Corwin Press, c.2014. Lois was a classroom teacher, K-12 reading consultant, special education teacher, elementary school principal, district curriculum director, adjunct professor, and finally, an assistant superintendent of schools for the last 12 years of her career in public schools. Lois is the recipient of numerous awards and recognitions. Her hobbies include reading, biking, hiking, and traveling. Lois currently lives in West Hartford, Connecticut with her husband. She has two children, and two grandsons, Christopher and Ryan, whom she absolutely adores. The Structure of Process is the perfect compliment to the Structure of Knowledge..It allows educators to be true to the discipline they are teaching and for students to truly understand the strategies and skills needed to implement the process. I, as an educator, am grateful for this framework.. It has moved my instruction to a higher level and has moved my students into a deeper understanding of the important concepts and generalizations that they can make future connections to.